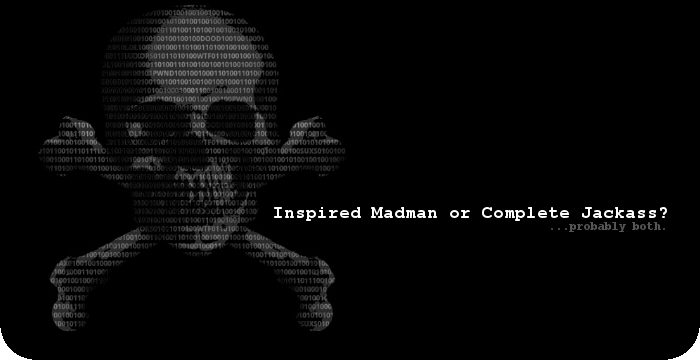 pizslacker's blog - Inspired Madman or Complete Jackass? 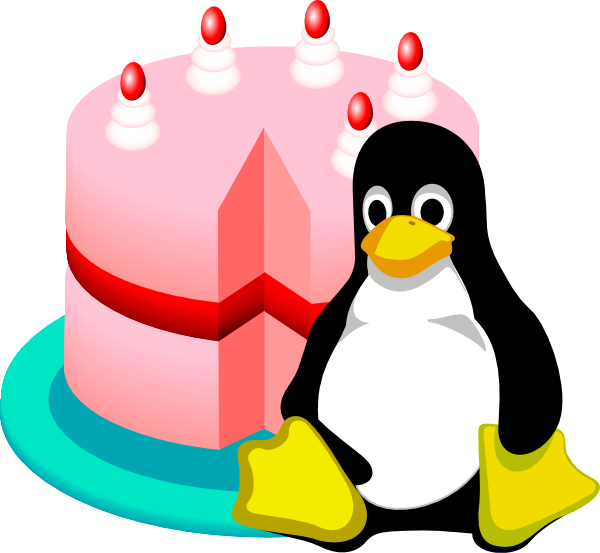 : Happy Birthday Linux! Yes, I know he didn't announce it on newsgroups this day, he did on August 25th. But, as he says himself, he considers both dates as birthdays. The first as the announcement-date, and the second (today, August 29th) as the upload-date.